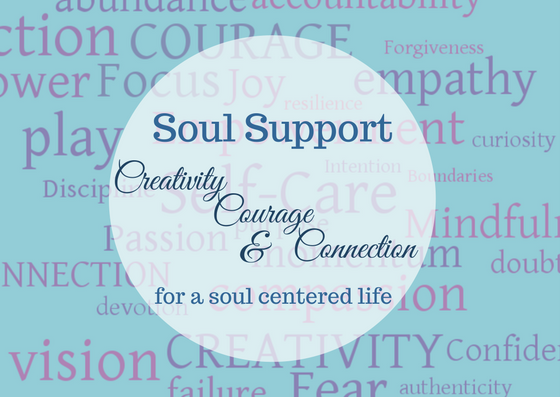 Thank You for subscribing to Soul Support: a mindfulness in motion experience. You’ll receive a welcome email in the next 24 hours. Welcome!